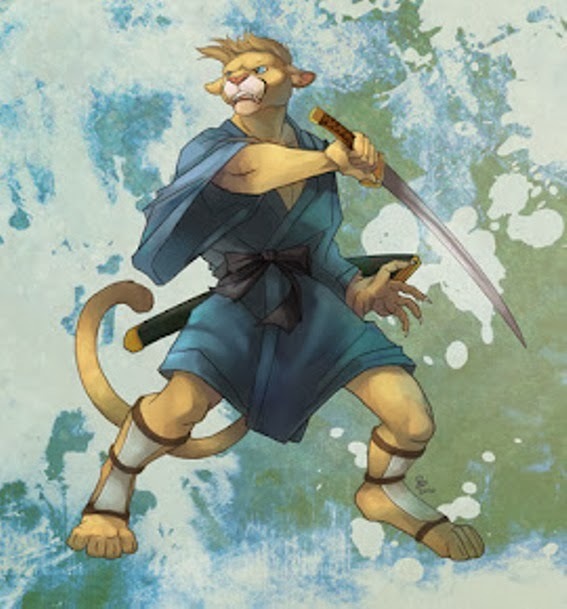 All content provided on this blog and in the 'Cougarsamurai' books/courses is for informational purposes only. The owner of this blog makes no representations as to the accuracy or completeness of any information on this site or in said books/courses or found by following any link on this site. The owner will not be liable for any errors or omissions in this information nor for the availability of this information. The owner will not be liable for any losses, injuries, or damages from the display or use of this information. No copyright infringement intended.